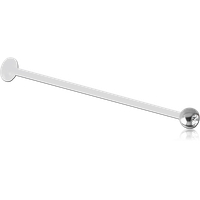 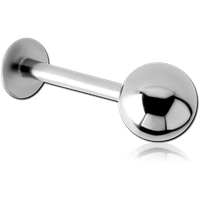 Labret piercing refers to the area around the lips, mouth and cheeks. 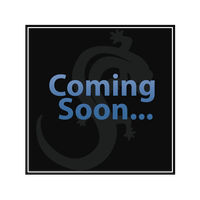 Labret studs or lip rings have historical roots in many ancient cultures and these days are a very popular choice. 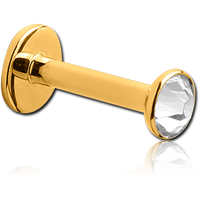 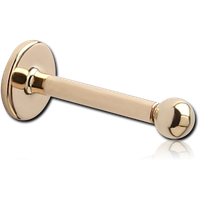 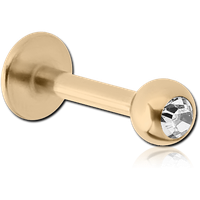 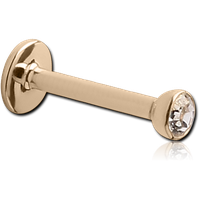 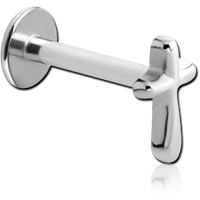 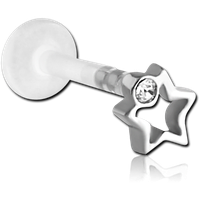 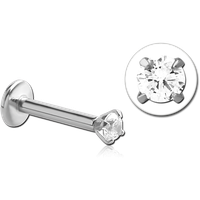 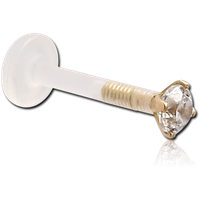 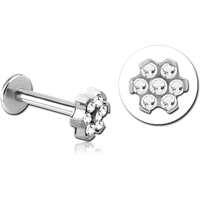 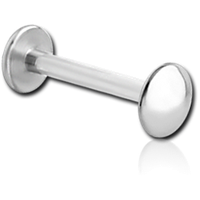 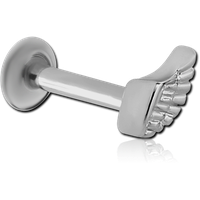 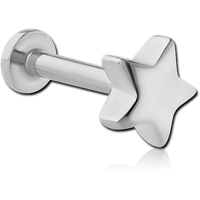 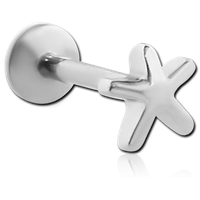 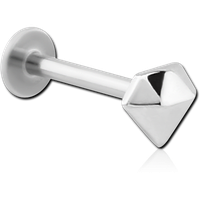 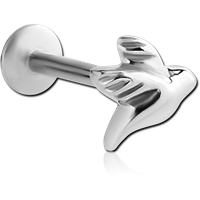 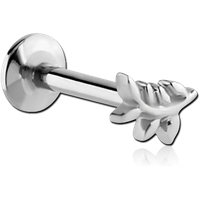 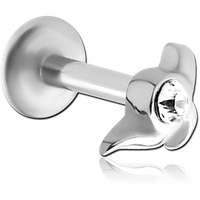 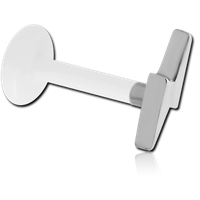 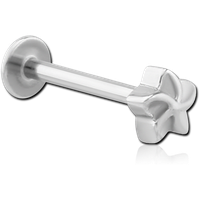 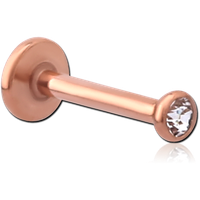 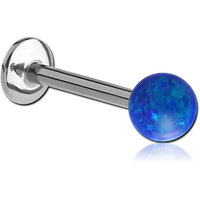 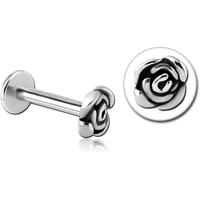 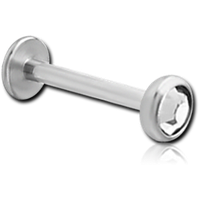 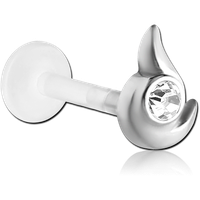 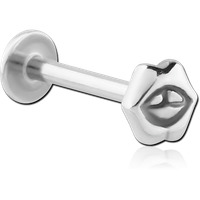 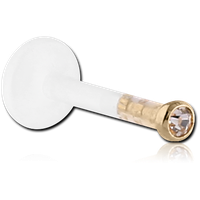 Labret studs and lip rings are as versatile as any and our collection reflects this, whether they are used in the lips, cheeks, or in another appropriate location, such as in the ear cartilage, tragus, helix or nose. 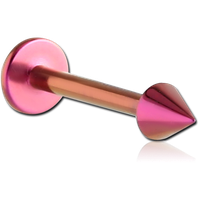 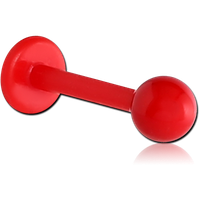 You can count on us to provide the best selection of wholesale labret studs, retainers and rings for any taste, in dozens of colors, finishes, materials and styles.